Sac à dos "Sortir dans les Landes"
The whole of nature to explore! 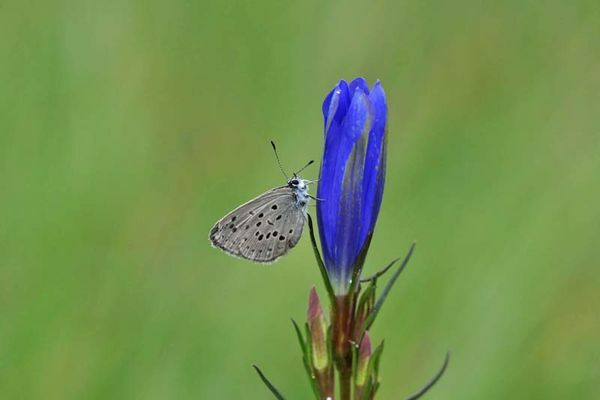 In Monteneuf, between Rennes and Vannes, the Natural Reserve is a remarkable storehouse of biodiversity. This is a rare microcosm, with a wide range of different settings to explore as a family; a place to wake up all your senses. 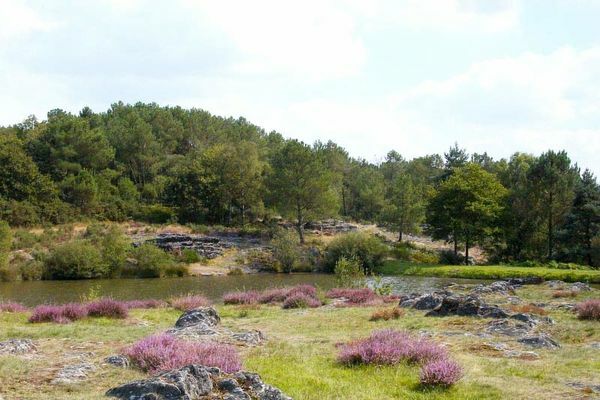 Not far from Brocéliande, "Les Landes de Monteneuf" is one of Brittany’s nine Regional Natural Reserves. 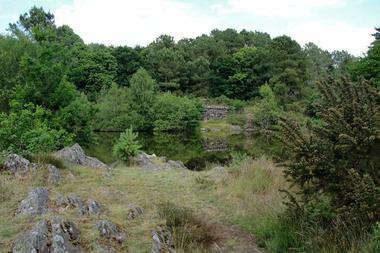 This mosaic of landscapes is made up of moorland, meadows, wooded areas, ponds and even standing stones! The Landes are a rare and fragile environment but they're not just 'in a glass case'. You can visit them throughout the year and go walking on one of the many footpaths. 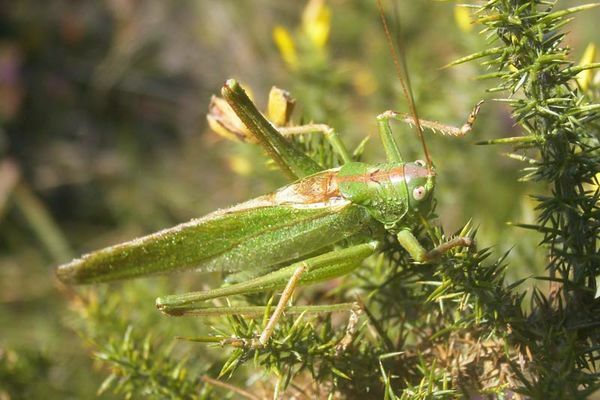 You will wake up all your senses and be amazed at the richness and variety of life here: frogs, nightjars, dragonflies, and more. 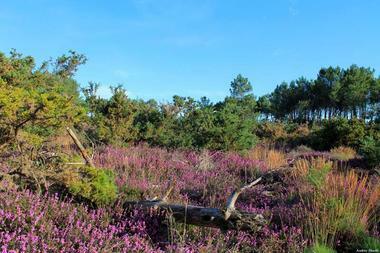 Not forgetting the gorse and heathers with their unforgettable colours and scents. 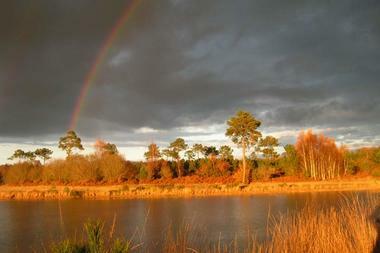 Fancy trying out a fun expedition, with your pack on your back? You'll follow a two-hour, 2.6 km trail with ten staging posts and the same number of activities and surprises. 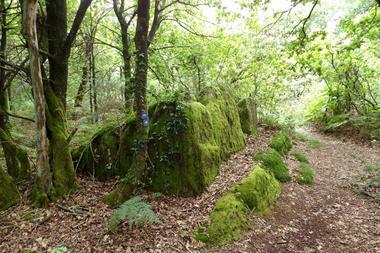 Or you might prefer the listening trail 'At the tip of the Lande'. This takes 2 hours 15 minutes and is 6 km long. 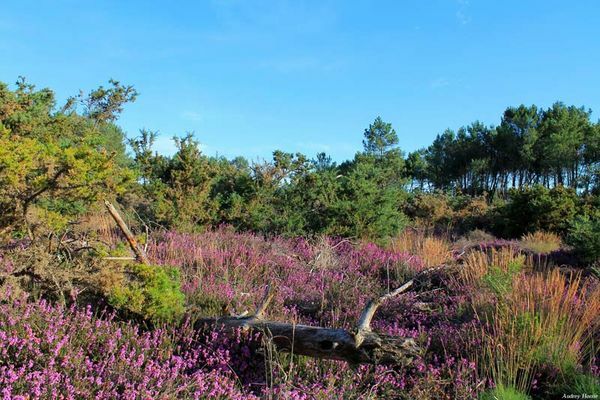 Witnesses, storytellers and singers will tell you about the history of the Landes and its people. In summer or for special events, other walks and activities are available.